Problem: I think the can of blueberries had fermented. OOPS! The final product tasted like MOONSHINE! Does anyone have a recipe that they love and are willing to share? 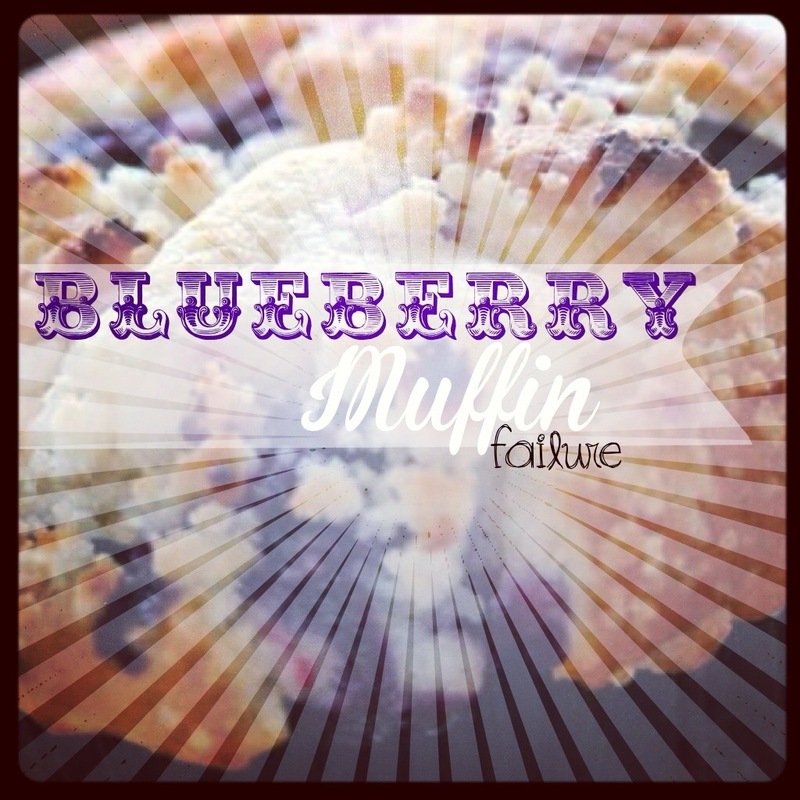 Like, one from scratch… with fresh blueberries. Please post your link here. This entry was posted in Activities, FAIL, family, Food Fun, LIFE, Mom Life and tagged baking, food, FoodFAIL, MomLife. Bookmark the permalink.